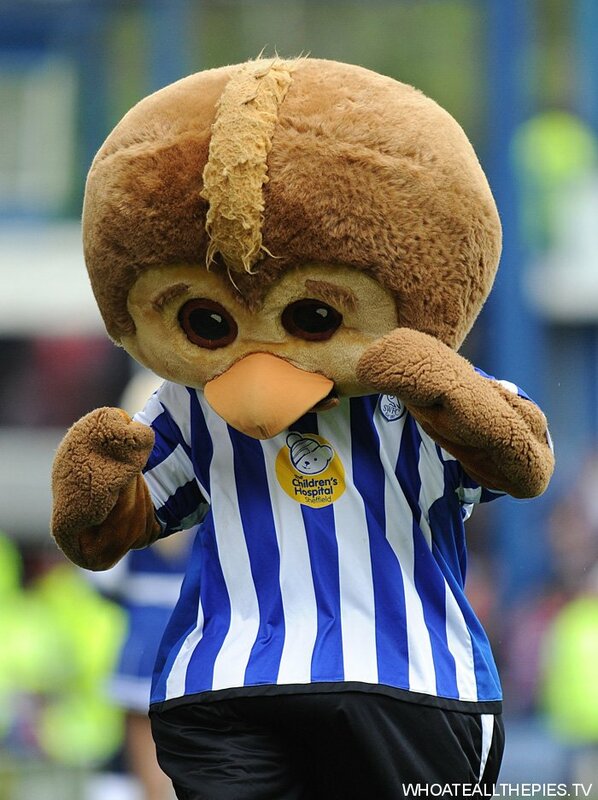 The most exciting match of the weekend saw Sheffield Wednesday host Crystal Palace, with the Owls needing a win to survive. Palace needed only a point, and that is exactly what they got, after a thrilling encounter at Hillsborough (shame about the fighting between fans afterwards). Well done to Paul Hart and his team, commiserations to Alan Irvine and the blue half of Sheffield. A powerful header by Alan Lee put Palace in front midway through the first half, before a superb Leon Clarke curler made it 1-1 just before half-time; Clarke then had to leave the field on a stretcher as he bust a toe in kicking the ad hoardings in celebration (doh). A composed Darren Ambrose finish all but guaranteed Palace’s survival, though Darren Purse’s 87th-minute equliser gave the Owls hope. In the end I think justice was done – Palace had the better chances and looked more incisive up front, despite good spells of possession for the hosts. But will cash-strapped Palace even be around next season? If the CPFC 2010 consortium doesn’t rescue the Eagles, there’s still a slim chance that Wednesday could earn a reprieve. Probably for the best we went down anyway. We played some horrendous football this season, and fully deserve to get relegated. Now we can get rid of all the overpaid dross and give Irvine a chance to build his own team.